An amazing opportunity for a class B investment property. Five low rise buildings for a total of twenty residential rental units. 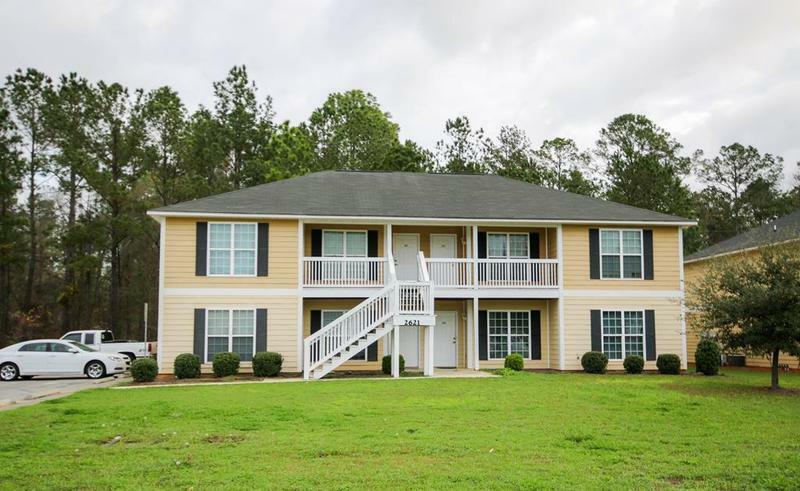 These 3 bedroom / 2 bath units include ample parking for residents, easy access from a divided highway and were built in close proximity to Albany State University's West Campus in 2009 and 2010. In addition to Albany State, the complex is conveniently located to a Wal-Mart Neighborhood Market, fast food restaurants, shopping, banking and other dining options. Each 3 bedroom 2 bath unit rents for $650/month and the property is currently 100% occupied. Call today for more details!